Recent months have seen renewed conflict engulfing central and eastern parts of the country, with clashes over vital oil infrastructure between followers of Ibrahim Jadhran, the local warlord who once controlled Libya’s largest oil terminals, and the Libyan National Army (LNA), a militia aligned to Khalifa Haftar. The latter has made himself the most powerful warlord in the country after taking control of the eastern city of Benghazi and pushing out the last militia group in the east opposed to him, the Derna Protection Force (DPF) from the coastal city of Derna. After the initial success of Jadhran’s militia’s offensive on the oil terminals of Es Sider and Ras Lanuf, the LNA managed to retake control of the vital ports in late June. In the midst of the fighting, major damage was inflicted to the facilities, further reducing their operating capacity. 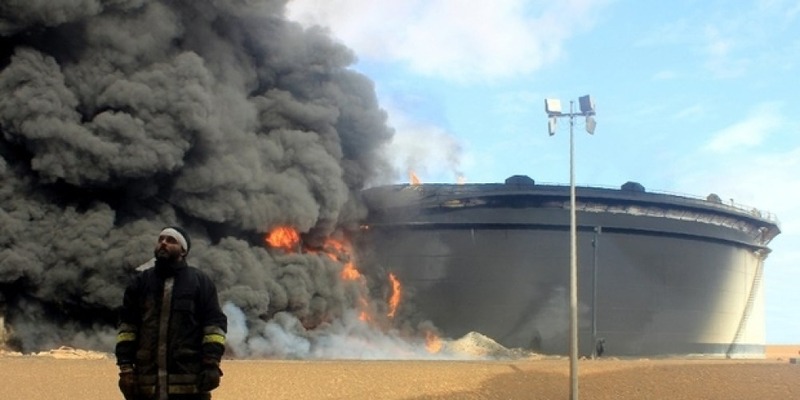 Once the LNA had seized control, Haftar announced that control of revenues would not be handed back the National Oil Corporation (NOC), based in Tripoli, which has for years managed to navigate a central path between rival administrations and continue its business uninterrupted. Instead revenues would go to a new rival NOC, based in Benghazi, creating major complications for off-takers whose agreements are with the Tripoli NOC. Finally, Haftar applied further pressure to the NOC by closing the eastern oil terminals at Zuetina and Marsa al-Hariga to all ships except those who would deal with the eastern-based institution. The developments, which appear to have strengthened Haftar’s hand, have put the potential reconciliation between the Tripoli-based and UN-backed Government of National Accord (GNA) and Haftar-backed institutions based in the east in serious doubt. Despite the chaos, there had been talk of elections being called in order to form a new united government. Haftar had agreed in principle to the idea, however, he had heavily indicated that he would take action if he did not like the result. Haftar continues to receive the support, both militarily and financially, of neighbouring Egypt and the UAE. His stock has clearly risen further given the LNA’s recent successes, making it unlikely he will bow to pressure from the UN and the comparatively weak GNA. While the outlook for progress on the political front has looked grim to say the least, the oil sector, the basis of Libya’s economy, had managed something of a resurgence in recent years, despite the usual and expected interruptions due to local protests by militia and activist groups that would frequently shut down operations at major fields. 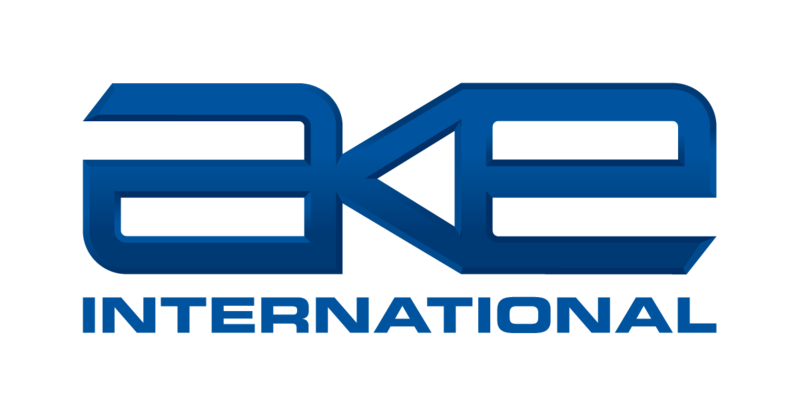 Production had risen to 1.3 million barrels of crude per day (bpd) in February 2018, only 300,000 bpd short of pre-revolution capacity. However, problems at two of its largest fields, Sharara and El Feel, the latter of which led to the NOC declaring force majeure in February 2018, led to a drop in production. Those two fields account for nearly 300,000 bpd of production and regular protests have meant production has been cut on numerous occasions. The result was that by July oil production was hovering around 527,000 bpd and Tripoli-based NOC Chairman Mustafa Sanalla claimed that every day the crisis continues, it will keep falling. The outlook for Libya remains bleak. Following years of political jostling and fighting between unaccountable militia, there appears to be no end in sight, and the impact on the economy may become more severe if the oil sector is continually used for political leverage.